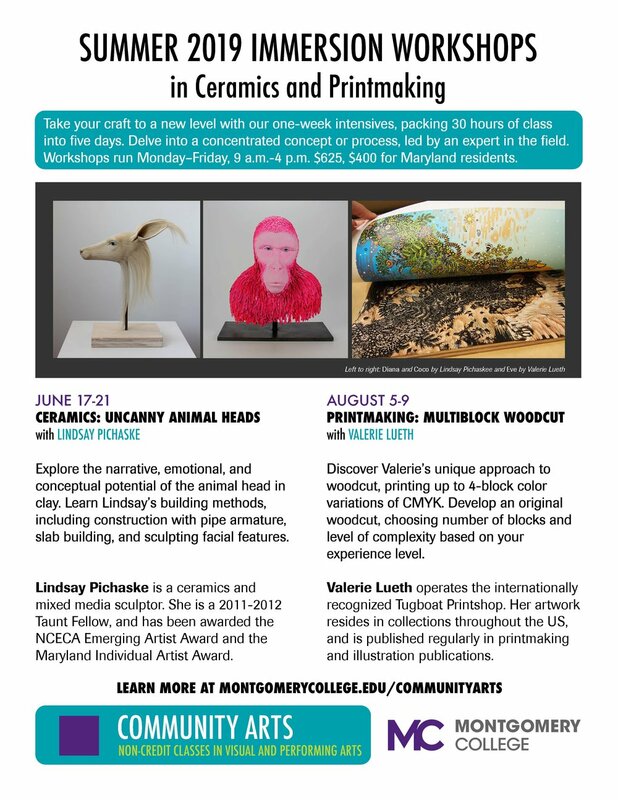 I’m excited to return to Maryland to teach a workshop at Montgomery College June 17-21st. For more information, or to register, click here. I am thrilled to be having a solo show at Jane Hartsook Gallery at Greenwich House Pottery. Souvenir is on view January 11, 2019 through February 8, 2019. Click HERE for more information. I will be showing new work at the SOFA Chicago Art Fair with Duane Reed Gallery. November 2 - 5, 2017. Navy Pier, Chicago, IL. Click HERE for more information. I will be showing new work in the Tempered Beasts Exhibition, along with Alessandro Gallo, Crystal Morey, Adriel Tong, and Russell Wrankle. September 22 - November 5, 2017, Northern Clay Center, Minneapolis, MN. Click HERE for more information. Turf and Terrain, Foggy Bottom Sculpture Biennial curated by Danielle O'Steen. May through October 2016. Click HERE for more information about the exhibit. I am honored to be teaching a workshop at Santa Fe Clay from July 4 - 8. I have a solo exhibit at the Lawrence Arts Center in conduction with the NCECA conference. January 15 - March 19, Lawrence, KS. Click HERE for more information. I will show two new works in the Objectify Exhibit. Belger Crane Yard Gallery, Kansas City, MO. Click HERE for more information. I will be exhibiting new work in the exhibit, In the Company of Animals, curated by Margaret Kenway Haydon, in conjunction with the NCECA conference. Leopold Gallery, Kansas City, MO. 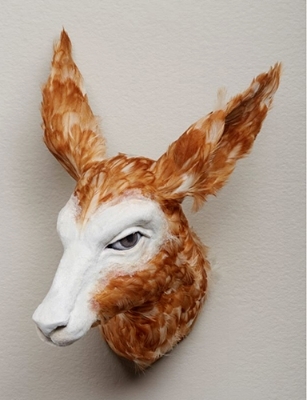 Review of A Clay Bestiary at the Hunterdon Art Museum. Click HERE to read the article. Exhibition review by Jill Foote-Hutton on the NCECA Blog. 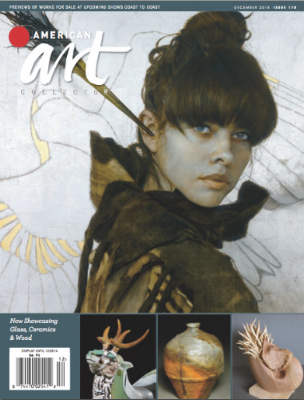 American Craft Magazine, August/September 2013 issue. Written by Julie Hanus, Senior Editor of American Craft. Click HERE to read the article on the American Craft website. Archie Bray Fellowship Exhibit catalog essay (2012), by Tanya Hartman, artist, writer, and Associate Professor in the Department of Visual Art at the University of Kansas. Click HERE to read the article.